At Aces Tattoos we provide high quality tattoos at affordable prices. (All tattoos come with a lifetime warranty except those below the wrist and ankle). All piercings include high quality jewelry specific to your individual needs. We only use single use needles on all tattoos and piercings. 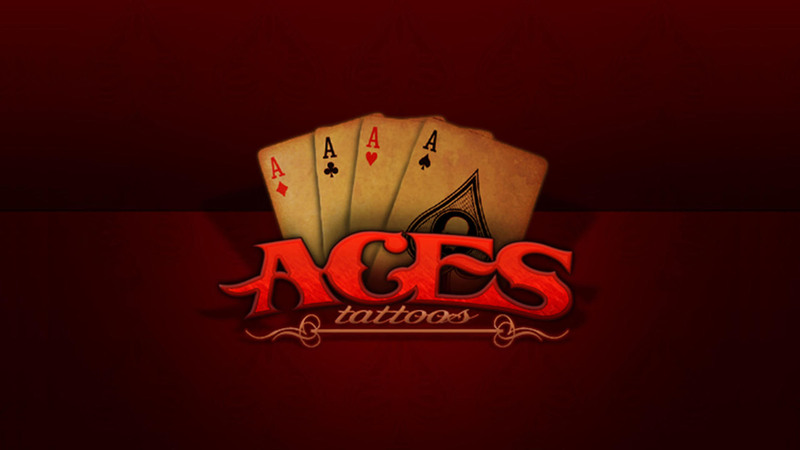 Aces Tattoos is licensed by the Texas Department of State Health Services (formally known as the Texas Department of Health.) We strive to make your every visit a pleasant one.